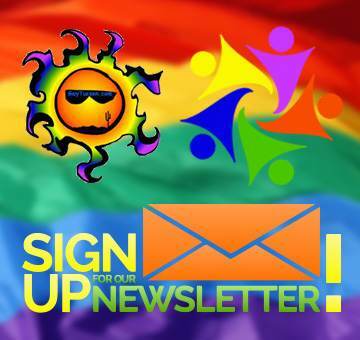 Find Out if You’ve Earned Up To $20,000 from P2P with Tony Ray Baker! I know that number seems like a typo, but I’ve personally helped many buyers with the Pathway to Purchase loan program purchase a new home. This down-payment assistance program can eliminate the most difficult part of buying a home, covering the down payment and or closing costs. 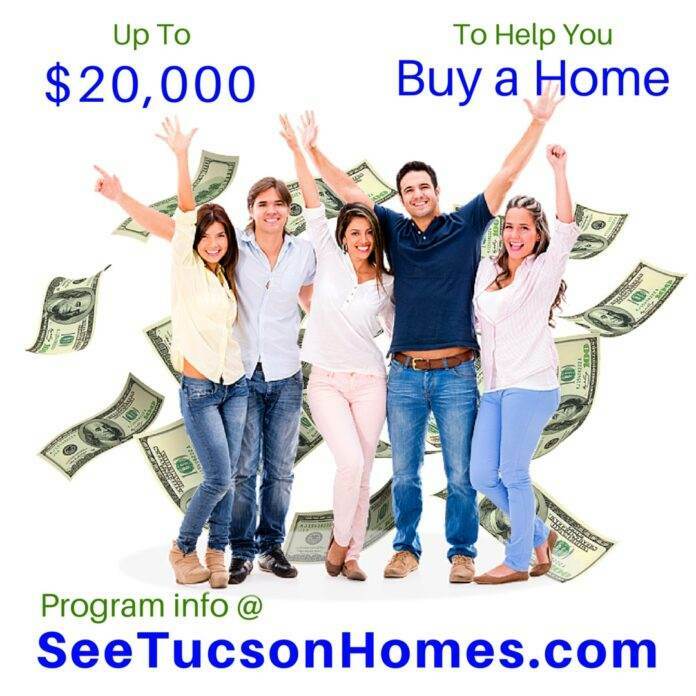 This program is not for investors, it is for people looking to buy and live in a beautiful Tucson home. As an incentive, after 5 years of occupying the residence, you won’t have to pay back a single cent. That’s right, you can get up to $20,000 free of charge with the Pathway to Purchase program. Incredible programs like this often have lots of hoops to jump through and hurdles to climb over, but not Pathway to Purchase. Getting qualified is as simple as picking up the phone and calling me. Our loan specialist will ask you a few questions and will help you from beginning to end. Call me at (520) 631-TONY (8669) and I will be happy to introduce you to the right one for you.